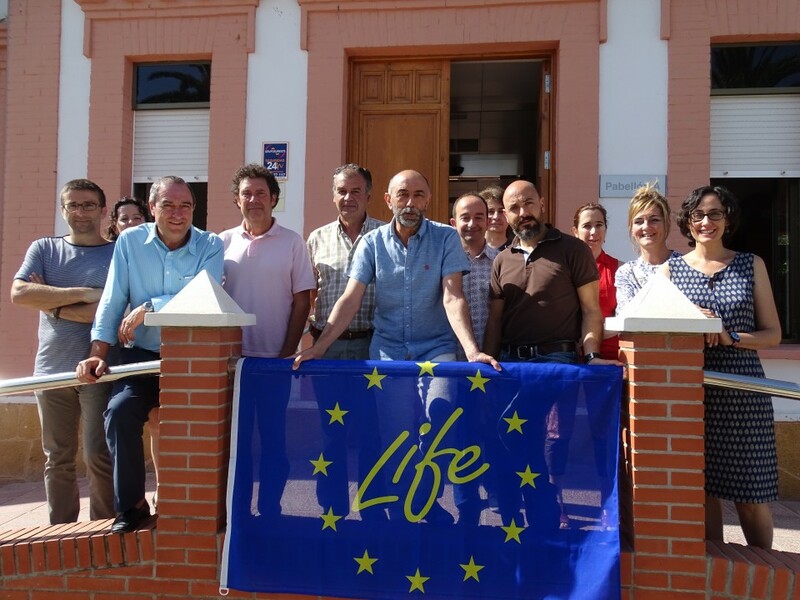 On 5th July, Raquel Navarrete, the follow-up expert for European Commission projects financed with LIFE funds, working through NEEMO GEIE-IDOM, carried out a visit in order to get an update on the progress of Aquemfree. In order to do so, she held a meeting in which the promising results obtained with the prototype in 2015 were presented. Information was also given on the installation of pilot equipment in agricultural farms. 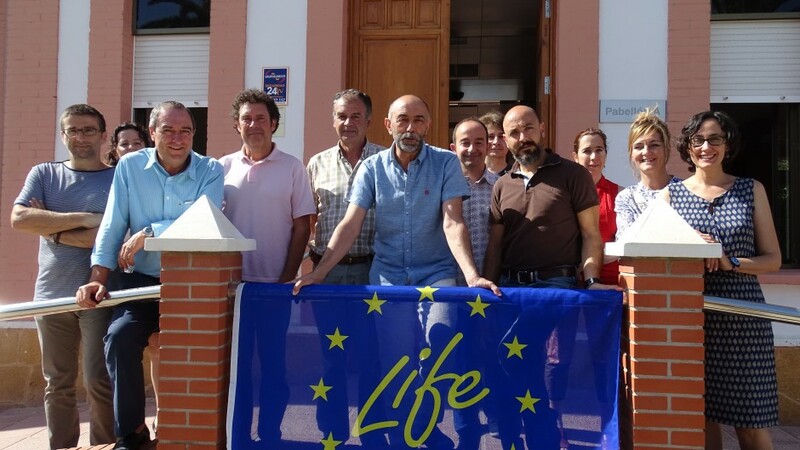 The visit concluded with a visit to the Torreblanca farm. 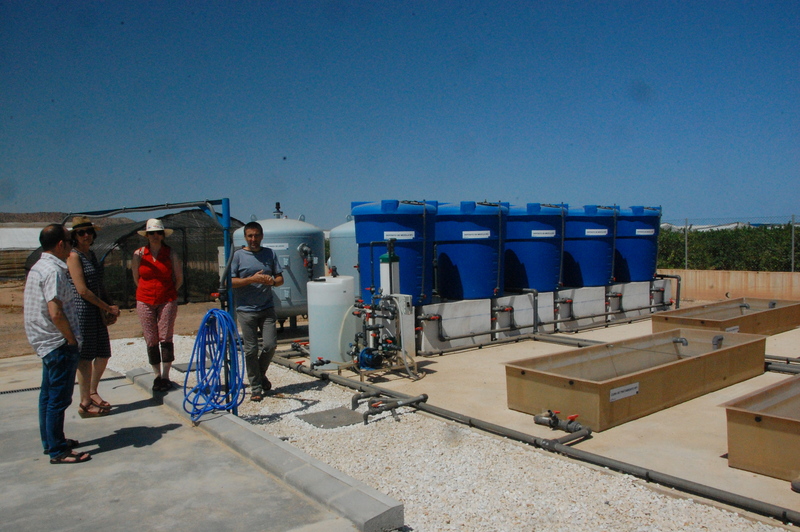 This farm belongs to IMIDA and it houses the Aquemfree prototype. 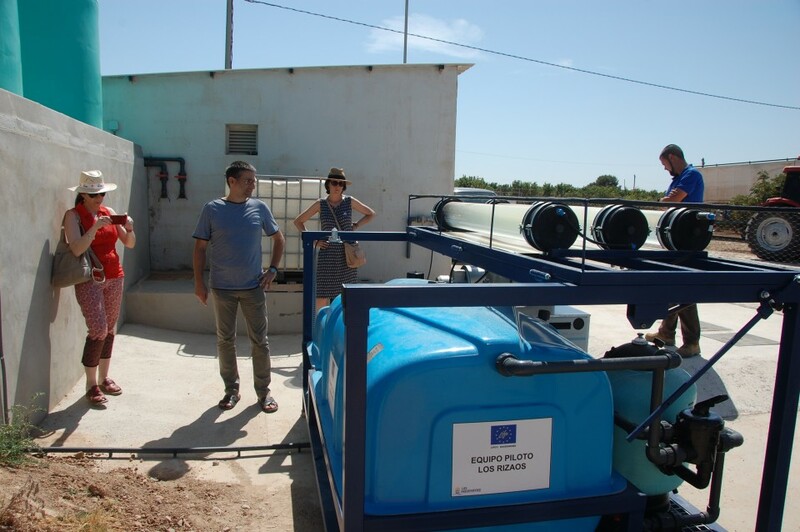 A visit was also made to the Los Rizaos farm which belongs to firm Agrícola Galindo and is located in Torre Pacheco where installation work for the first pilot plant is being completed.